Carve out your contours and define shape with precision using the flat edge of this short, dense Sigmax® fiber brush with cream or powder. F77 Chisel and Trim Contour™ Brush is rated 4.9 out of 5 by 21. Rated 5 out of 5 by SuzMK from Excellent! I've been using this brush for a couple of months now and I can say, with confidence, that this brush delivers everything it said it would, and more. I love the the way I can get a precise cheek contour and nose contour by just letting the brush do the work. If you are on the fence about this brush, I say buy it! The Sigma quality is fabulous. I have washed this brush several times and it is still like new. I have multiple Sigma brushes and I find them to be better than other more expensive brushes that I have owned over the years. Rated 5 out of 5 by SStar from Amazing Brush! The quality of this brush is amazing. I have similar shaped brush from other brand and I found them too stiff. I was wondering to buy it or not, but then I bought it. OMG! the quality of this is amazing, it is not that stiff, the fibers are flexible and superrrrr soft. If you have this brush (F77) and F05, you can do all the contouring and baking that you can think of. A must have for contouring lovers, excellent for nose contouring as well. Rated 5 out of 5 by Carly from Amazing contour brush!!! Honestly this contour brush is amazing and the best ever!!! 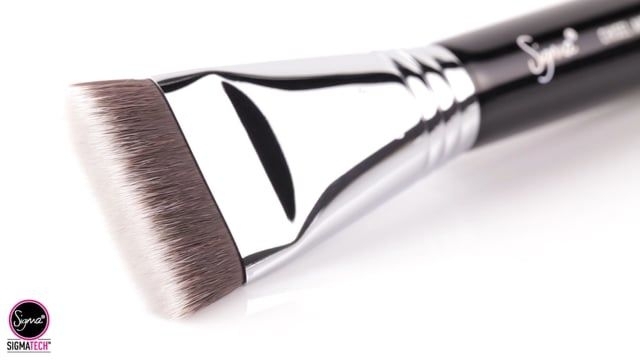 If you want the perfect sculpted contour then this is the brush for you!! 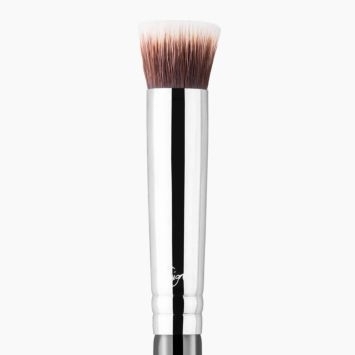 This brush gives the perfect most gorgeous Kim K contour ever!!!! Rated 5 out of 5 by AstaD from Best Contour Brush Out There! If you're looking for a brush to make contouring easy, I'd definitely say go for this one. Whether you're well verse or new to makeup, you can't go wrong. I have multiple contour brushes (including the angled ones that are recommended) and this one is perfect for that "sharp" contour. Definitely doesn't have to be dramatic as you can be light-handed with it. My go to for contour! Also can use it to bake your face under and over the contour to make the lines pop more! 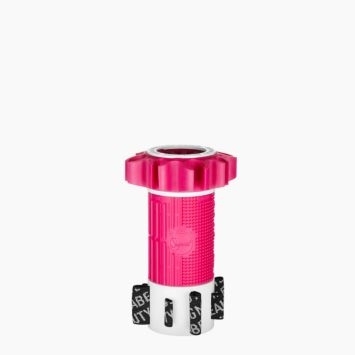 Rated 5 out of 5 by vAnNy_tEe from Perfect Contour Brush ! One of my first 2 brushes from Sigma . I wanted and needed a contour brush for my Benefit Hoola bronzer which i use for subtle contouring on a regular basis. Im overwhelmed with so many choices and decided to get this one - and I made the right choice ! Its just what i needed ! What is the brush width? The F77 - Chisel and Trim Contour&trade; Brush is 1.5 inches wide. The F77 Chisel and Trim Contour&trade; Brush is available in chrome. I've been contouring for a few months now and am fairly comfortable with it, but I have a round face and have found that I can't seem to make my cheeks look as defined as I would like. 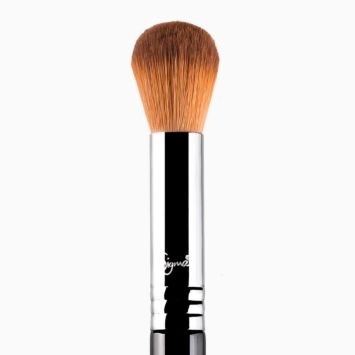 What would be the right contour brush(es) for me? Yes! The F77 - Chisel and Trim Contour&trade; Brush has flat and short Sigmax&reg; fibers. You can apply and buff cream and powder products with maximum control and absolute precision. 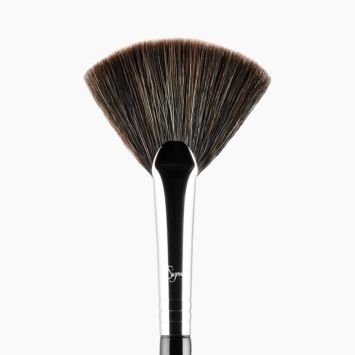 Is this brush or the F57 brush better to contour with the Anastasia Beverley hills powder contour kit? And which brush is easier to contour with for a beginner? 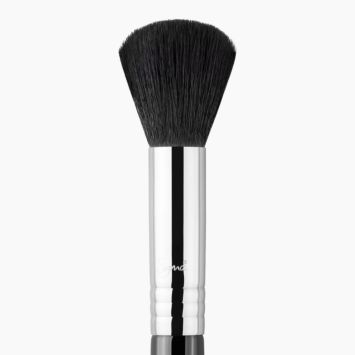 For a beginner, I recommend the F57 - Emphasize Contour&trade; Brush. This creates easy contouring and can be used to apply cream and powder contouring products with precision. The F77 - Chisel and Trim Contour&trade; Brush is used for precision. This brush applies and buffs cream and powder products with maximum control and absolute precision. Hi I was wondering if this brush is vegan and cruelty free? Hello! Sigma does not conduct, condone, or endorse testing on animals. While some of our natural fiber brushes are made from animal hair, no animals are harmed during the brush-making process. Absolutely! 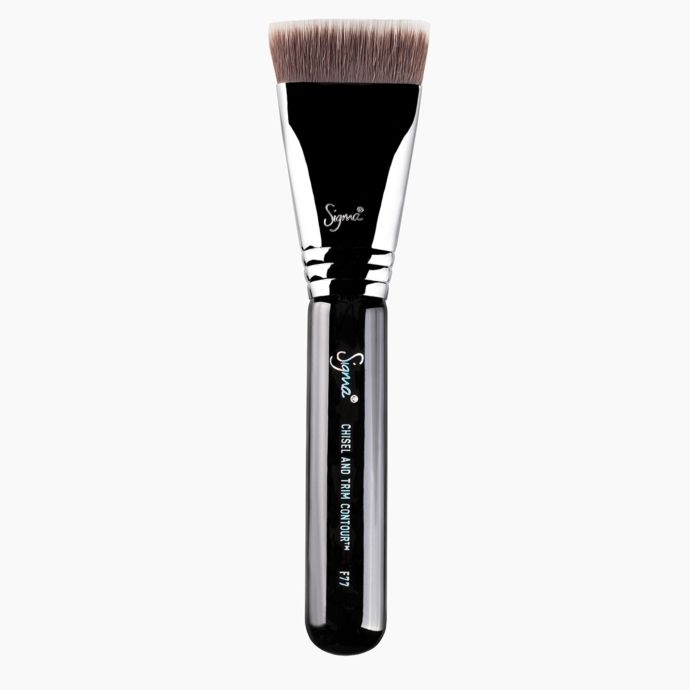 This brush will achieve a controlled and precise contour. The F77 - Chisel and Trim Contour brush applies and buffs cream and powder products with maximum control and absolute precision. 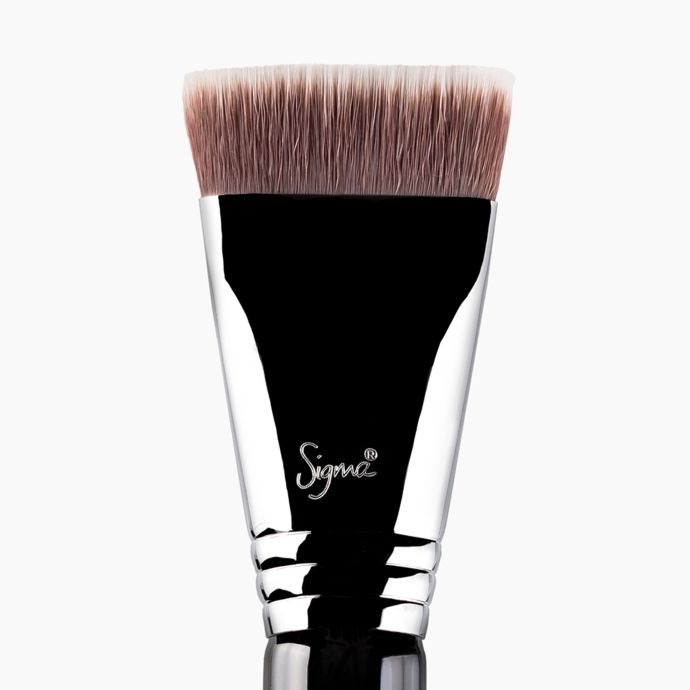 This brush is made with our exclusive Sigmax fibers that are short and dense to achieve precise contouring, especially on the cheekbone, jaw-line and sides of the nose! The F77 - Chisel and Trim Contour brush is $22. What's the difference between f57 and f77? Which is best with a cream contour product like Anastasia cream contour kit? The F77 - Chisel and Trim Contour&trade; brush has flat, short Sigmax&reg; fibers to apply and buff cream and powder products with maximum control and absolute precision. The F57 - Emphasize Contour brush is curved to fit under the cheekbone with our trademarked SigmaTech&reg; fibers, uniquely cut for contouring. You can use this to also apply cream and powder contouring products with precision just under the cheekbone for a chiseled contour. You could definitely pair both brushes together for contouring.